Humanæ is a chromatic inventory, a project that reflects on the colors beyond the borders of our codes by referencing the PANTONE® color scheme. 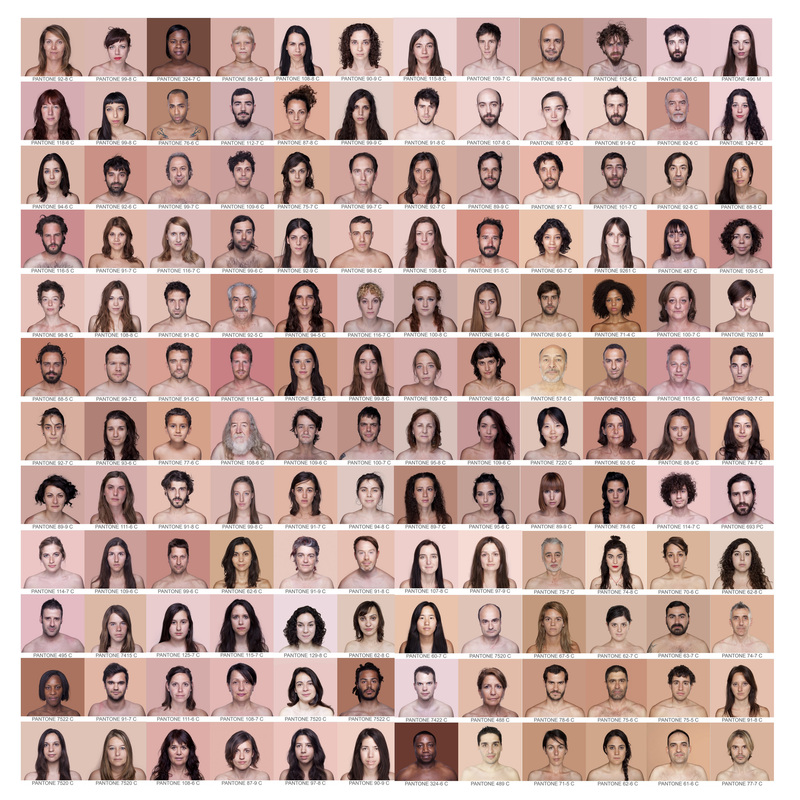 The project development is based on a series of portraits whose background is dyed with the exact Pantone® tone extracted from a sample of 11×11 pixels of the portrayed’s face. 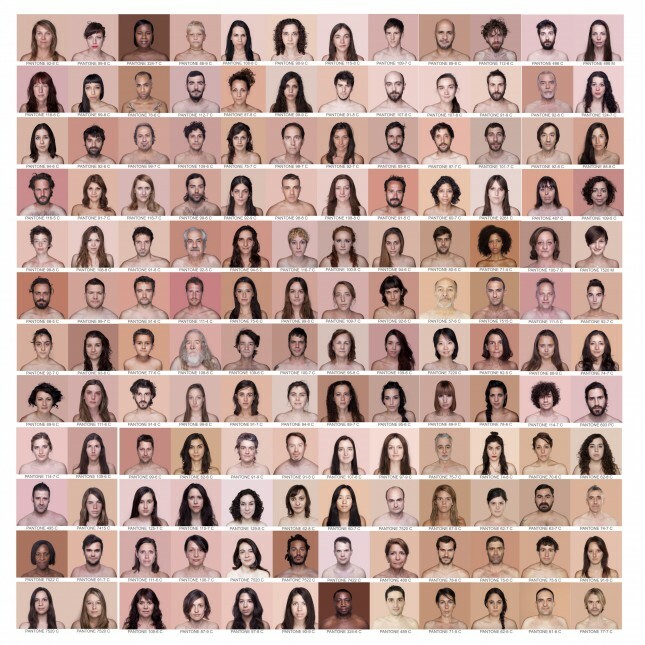 The project’s objective is to record and catalog all possible human skin tones.